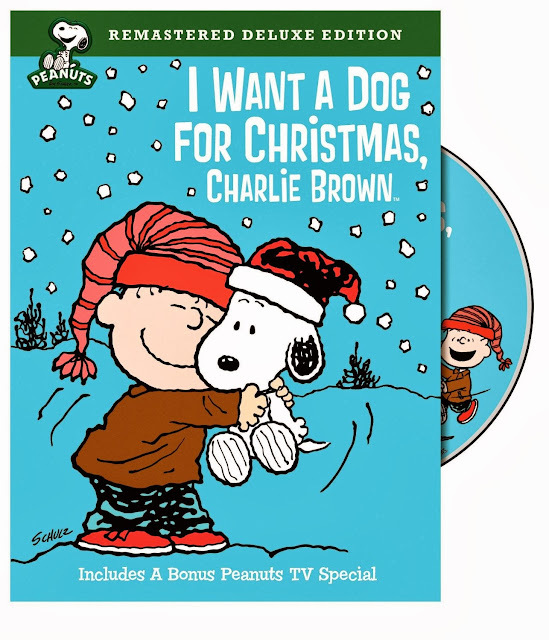 I Want a Dog for Christmas, Charlie Brown! centers on ReRun, the lovable but ever-skeptical younger brother of Linus and Lucy. It's Christmas vacation and, as usual, ReRun's big sister is stressing him out, so he decides to turn to his best friend, Snoopy, for amusement and holiday cheer. However his faithful but unpredictable beagle companion has plans of his own, giving ReRun reason to ask Snoopy to invite his canine brother Spike for a visit. When Spike shows up, it looks like ReRun will have a dog for Christmas after all... but then the real trouble begins.